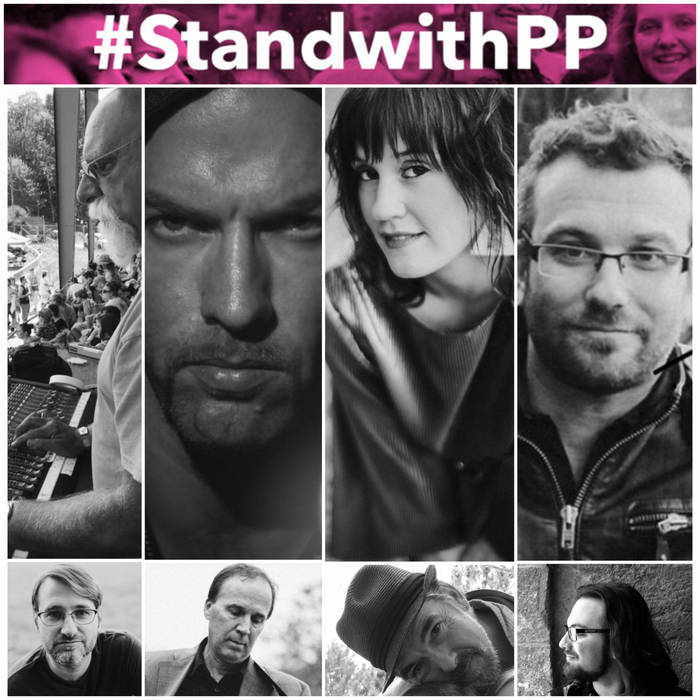 Several Ithaca musicians have collaborated on “I Won’t Give Up,” a song released on New Year’s Day to benefit Planned Parenthood of the Southern Finger Lakes. The track features Maddy Walsh, Mike Suave, and Mike Parker of the Blind Spots, Dan Lisbe of the Gunpoets, Richie Stearns of the Horse Flies, Samuel B. Lupowitz of Noon Fifteen, and Ted Walsh of GoGone, with Pyramid Sound’s Alex Perialas engineering. 100% of proceeds after the initial recording costs are covered will go to Planned Parenthood of the Southern Finger Lakes. Read more about this song from Ithaca musicians to benefit Planned Parenthood on 14850.com!